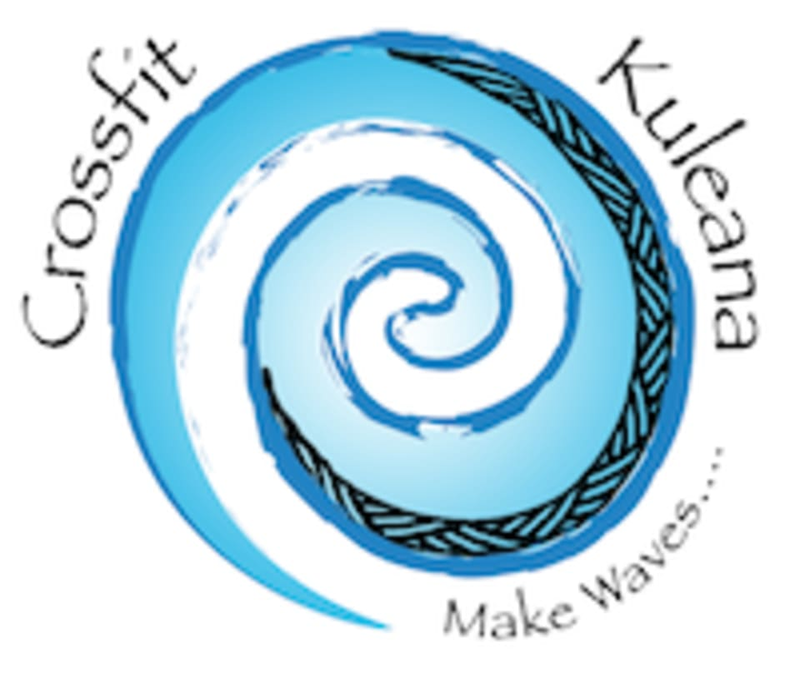 Start taking classes at CrossFit Kuleana and other studios! At CrossFit Kuleana they believe that being “healthy” is more than just physical fitness and nutrition, which is why they strive for health AND wellness within their community. At Crossfit Kuleana their members are the ones making waves in their own personal lives by portraying wellness as a skill that one must constantly practice in everyday life. They educate their members on the skills they need to reach their goals to live a happy and fulfilling life. CrossFit Kuleana is located at 2643 South King Street in Honolulu. Street parking is available 24 hours a day as well as metered parking directly across the street from the gym. If you are a visitor, think about renting a Biki bike from Waikiki and riding over for your workout! You get a nice view and a good warm up for your workout!